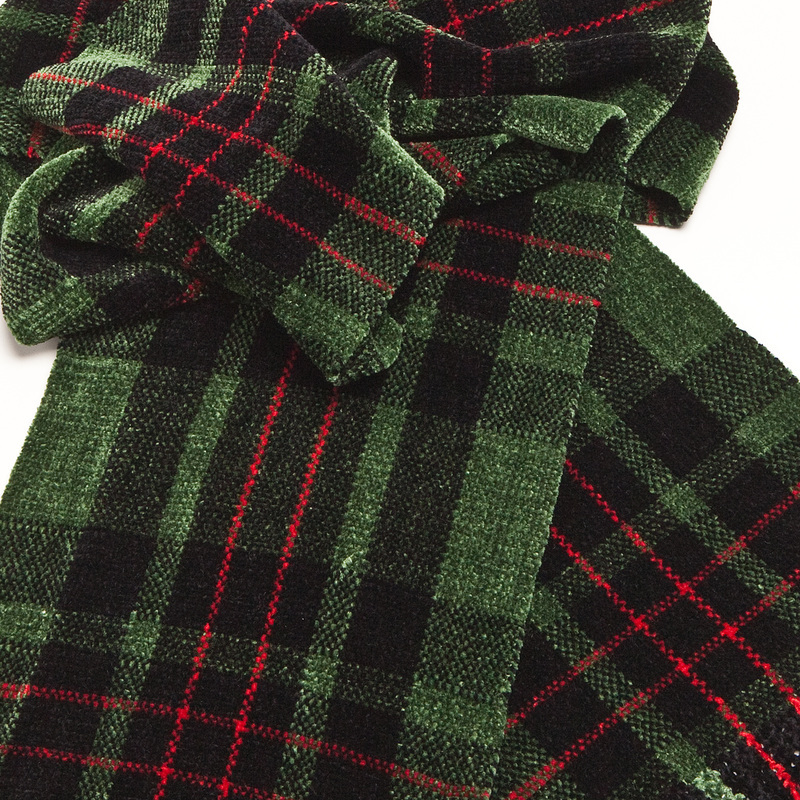 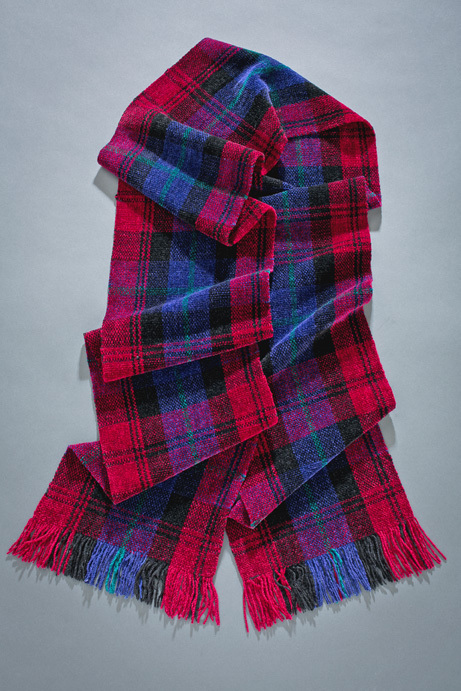 My tartan scarves are handwoven in luxuriously soft chenille, a wonderfully wearable alternative to wool. While my use of chenille makes these scarves unconventional, the patterns are based on traditional Scottish clan tartans. 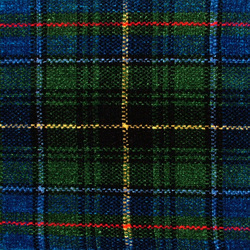 To date, I have woven tartans for more than 70 clans. 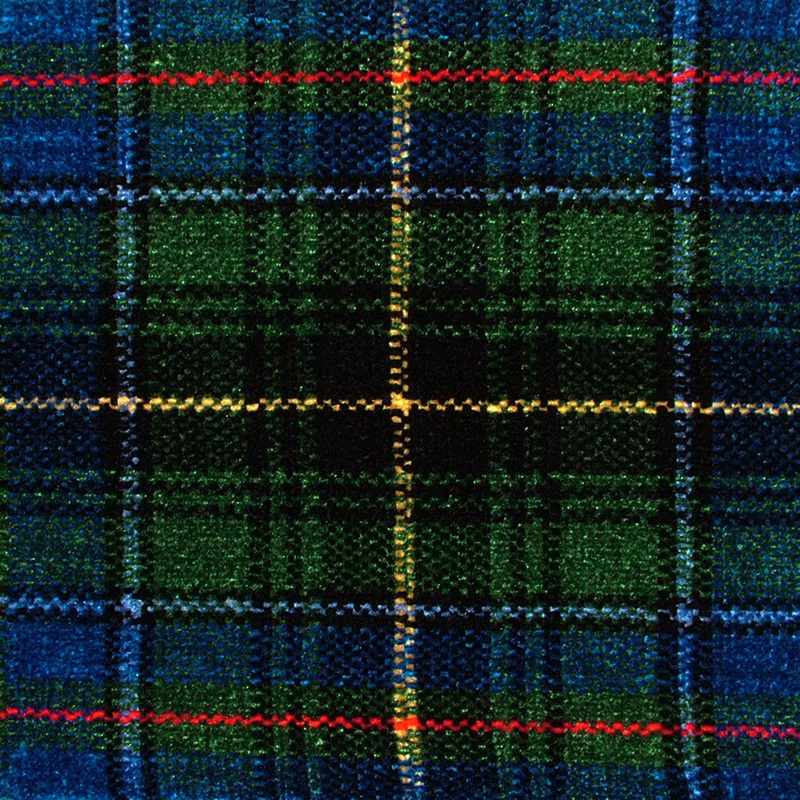 I welcome custom orders for your clan of choice.